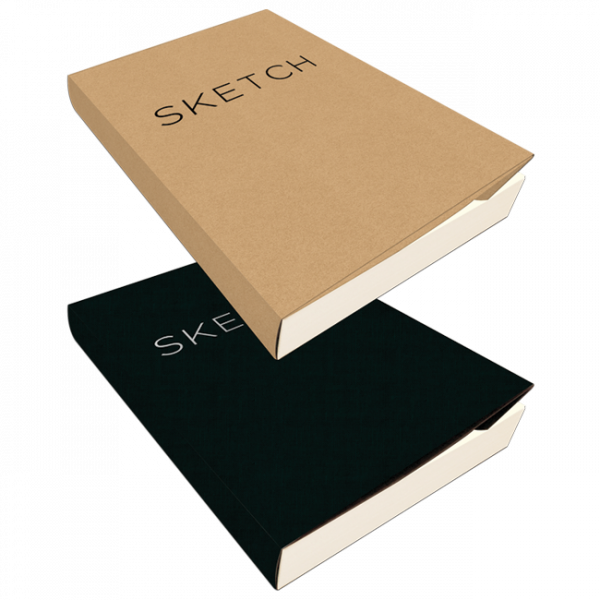 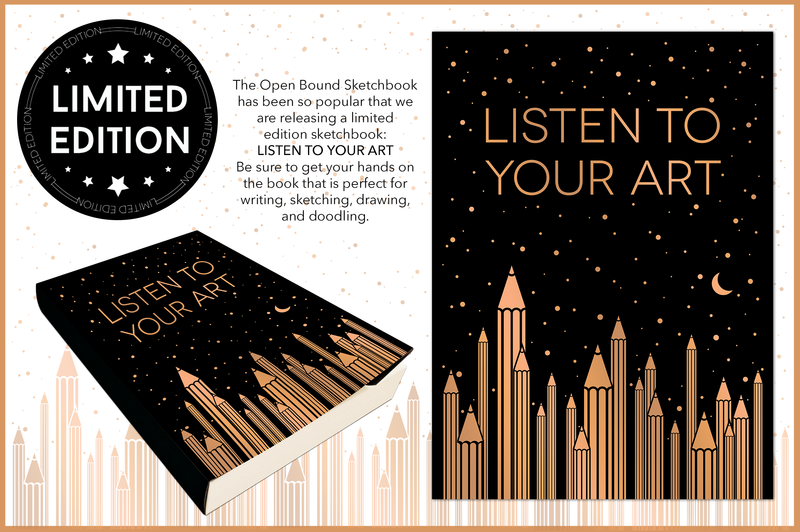 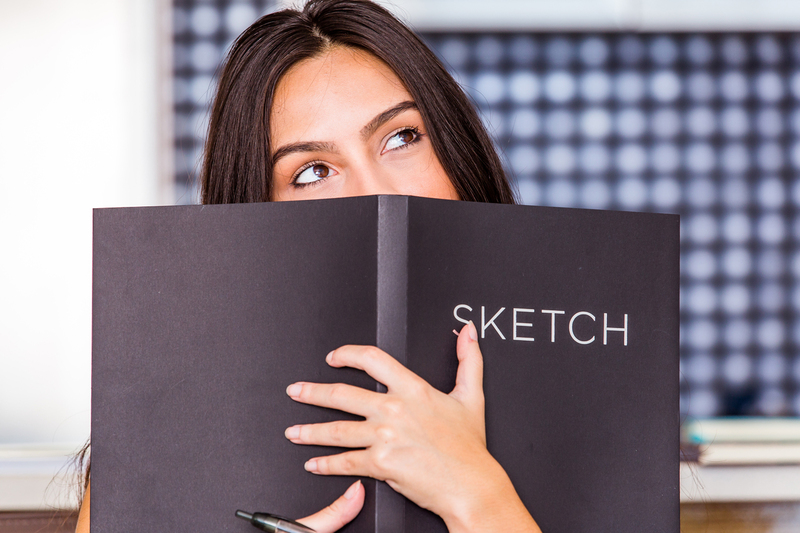 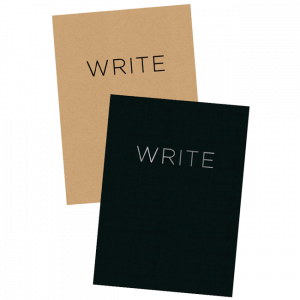 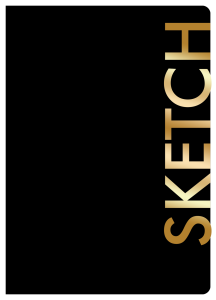 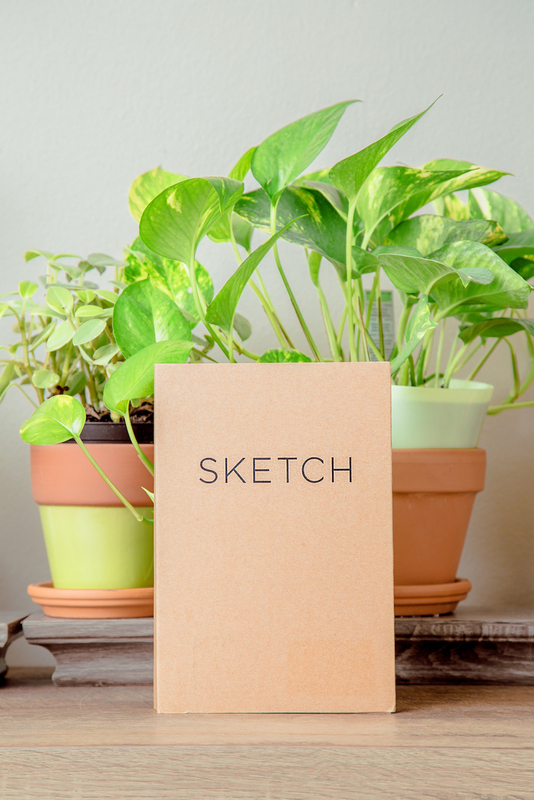 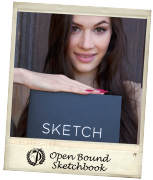 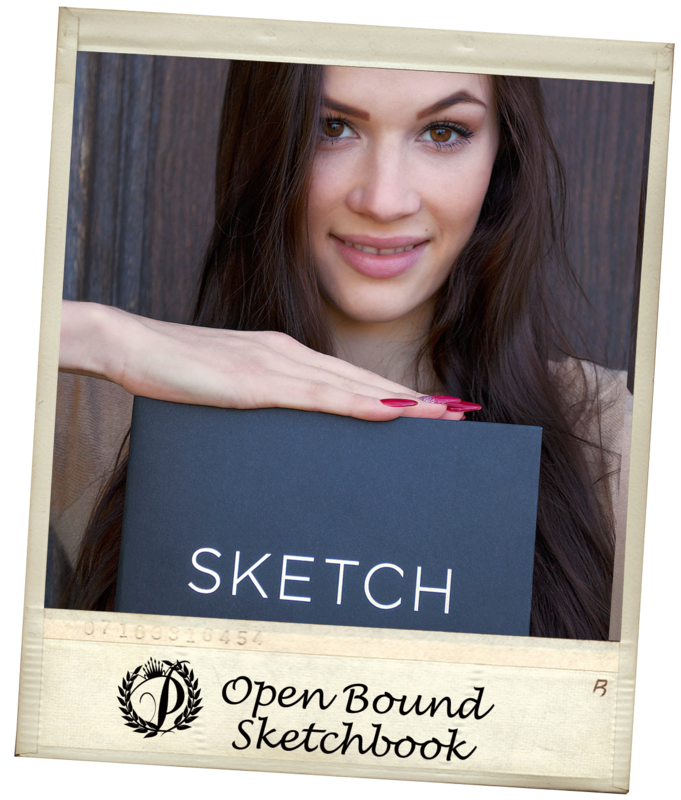 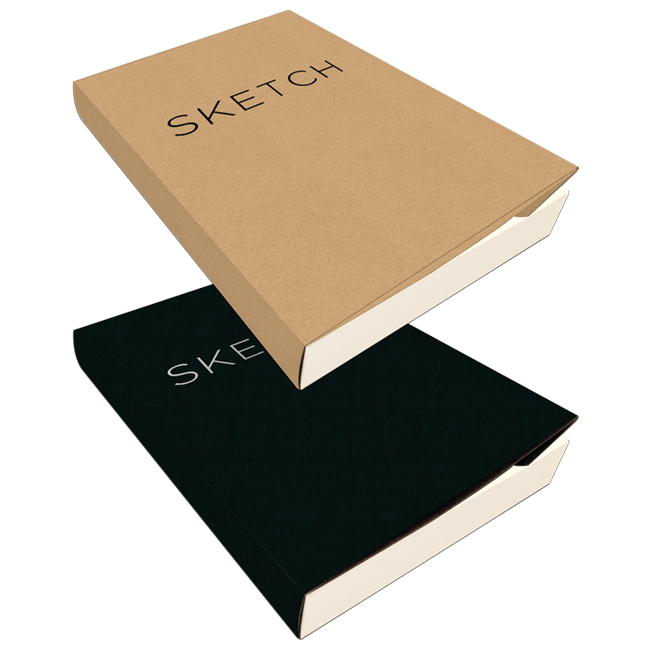 With its revolutionary design, our Open Bound Sketchbooks allow pages to lay open flat, making them easier to write, sketch, draw, and doodle in. 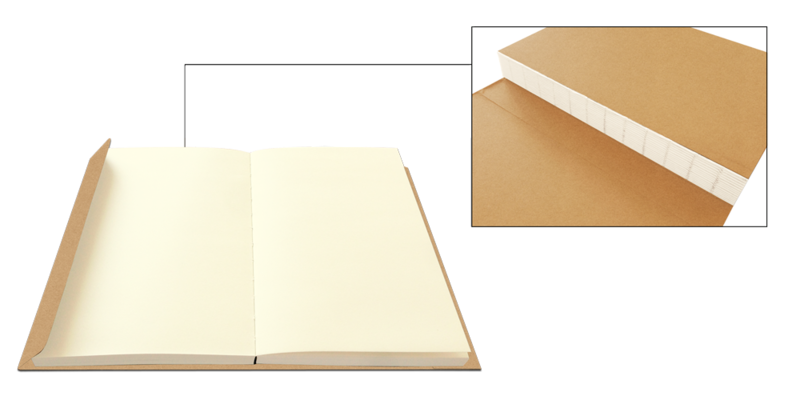 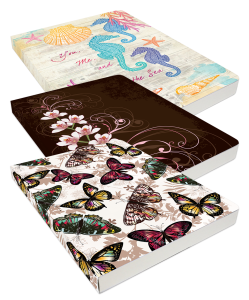 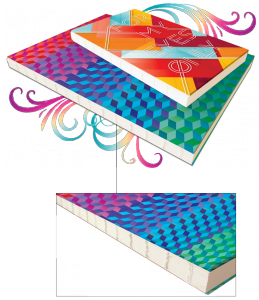 Wood-free and acid-free, archive quality paper will make sure your inspired creations stand through the test of time. 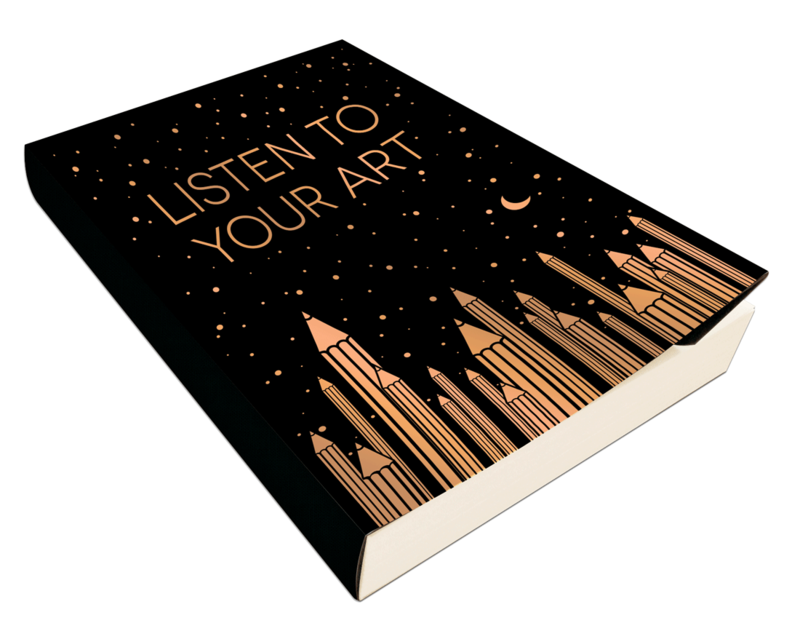 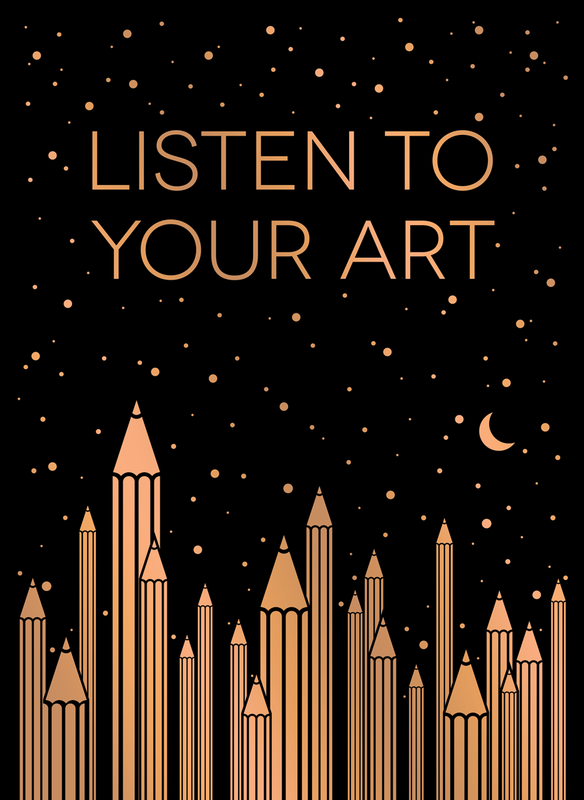 A must have for any novice or professional artist’s creative arsenal.